You can use video to spearhead nearly any marketing, branding or training exercise your company undertakes, but to be successful you’ll need a road map to reach your goals and keep your team on track – that’s where a video marketing plan becomes essential. When you’re producing a series of videos, the key element is to make sure you’re aligning each video with your big picture goals. 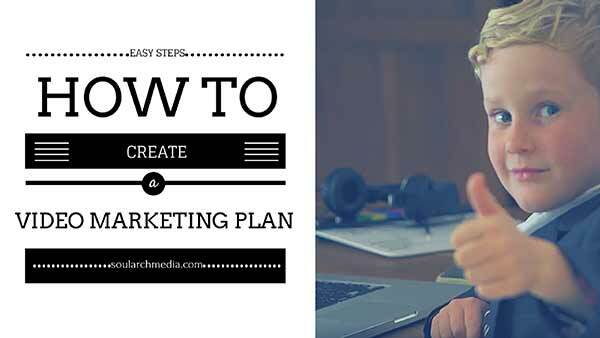 To help get you on your way we’ve put together a basic template, and this short video runs you through each step of the way. This is where you cover your “who,” “what,” and “how.” Who will be watching your videos? What kind of information will you give them? And what style of videos will you be creating? For example, your Sales and Marketing department might use a video that hypes a particular product feature, while for your Support team you might be more likely to create videos on how to use your product or answer popular questions to minimize support requests. Some videos can obviously span multiple departments, but start by listing the Company Department you video will best align to, then list the Video Objective, the Target Market, the Video Type, and a brief overview of the main ‘idea’ you’ll be covering in the video. Just a quick overview will do – you can flesh out the creative elements of the video in more detail in your video production brief – see our other videos in this series for more info on how to do this. If the video is for external viewing, map the ‘Sales Stage’ of where your customers will be in the buying cycle when they view your video too. Step 2: Where will your video content be seen? This is where you list where you plan to upload and promote each video to reach intended viewers. This is determined by the type of video and who the target market is – for example if it’s for sales you might be using it in a Facebook campaign, or if it’s intended for your own staff training in may be a secure portal on your own website. 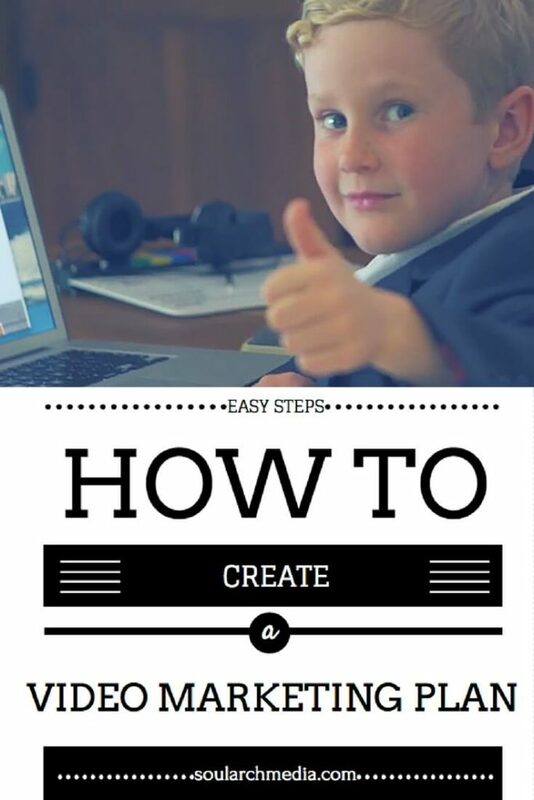 Step 3: Who will be overseeing video content creation? Just pencil Soul Arch Media in here and put your feet up! In all seriousness, this is where you list who will be spearheading and overseeing the project to keep your team ontrack, and list all production contacts like your videographer, script writer, editor etc so that collaborations can occur. Then once you video has launched, be sure to monitor your video’s performance and list any metrics that are important to your overall goals – this may be total number of viewers, new clients or volume of direct leads. Need more assistance getting ready to film? Get in contact and let our friendly team guide your through the process. Call Soul Arch Media on +61 7 55595551 or visit the Soul Arch Media Facebook page for more tips and advice. Found these tips helpful? Save the pin + share the love!